When you need a hero. 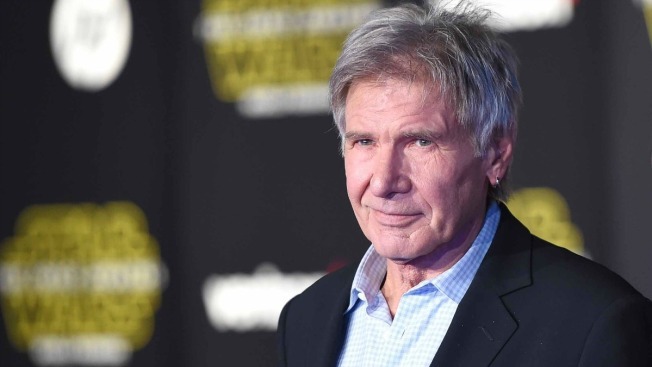 Harrison Ford came to the real-life rescue of a woman who was involved in a car accident north of Los Angeles. Santa Paula, California, police tell the Ventura County Star that the actor and a friend were in the area when a car rolled off a highway in the small town Sunday around noon. Senior Officer Matt Alonzo says Ford and the friend came to the driver's aide and acted as good Samaritans. He says Ford and other people on scene were able to help the woman out of the car. She suffered minor injuries. TMZ published pictures Sunday of Ford standing by the car on the side of a hill and talking with police.